Andy Warhol Campbell’s Soup Cans – To anyone who has even the slightest interest in pop art, the name Andy Warhol is synonymous with the genre as well as the decades it became mainstream. Between 1953 and 1967, when he was most creative and prolific, he produced many works of art that established his name as the foremost pop artist of his time. But the work that first put him in the spotlight is a series of paintings of soup cans called the “32 Campbell’s Soup Cans” or simply “Campbell’s Soup Cans”. This famous art consists of 32 paintings of Campbell soup cans on canvas. Measuring 20 inches by 16 inches, all canvases are identical except for the fact that each has a different label printed on it, such as beef, tomato and cheddar. 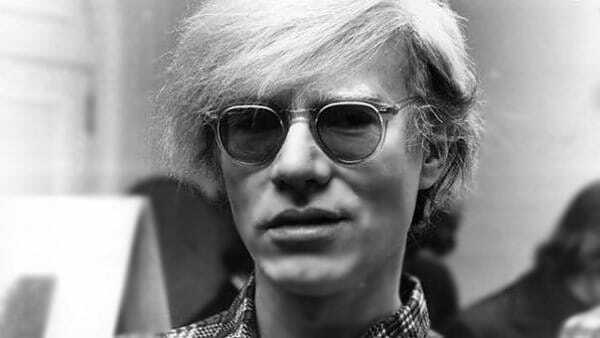 When the painting was originally exhibited at the Ferus Gallery, Los Angeles in 1962, it created a lot of controversy, with some traditionalists going so far as to accuse Warhol of denigrating art by bowing to the dictates of mindless consumerism. 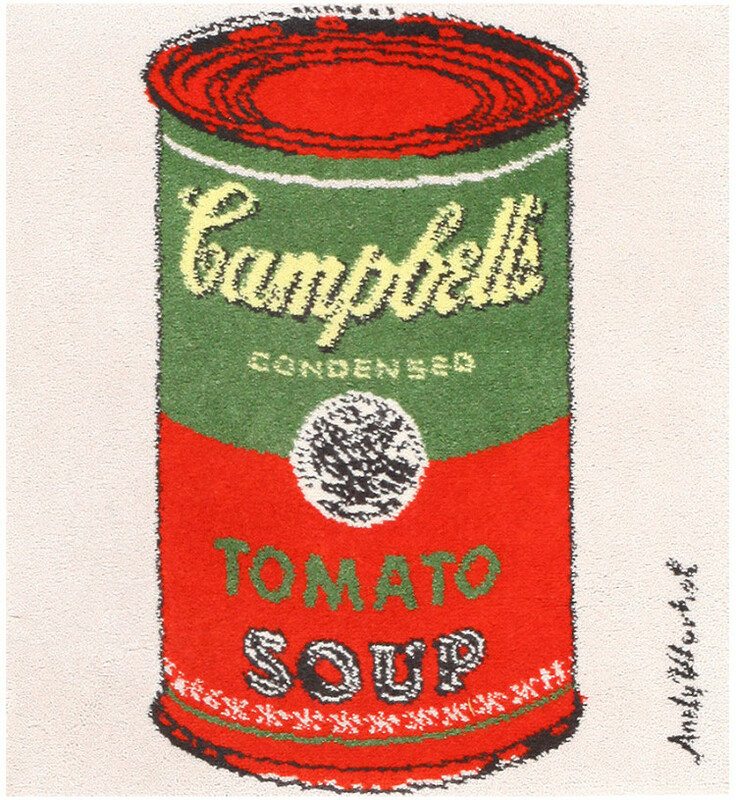 Each of the paintings of Campbell’s soup can was produced using printmaking methods, a process of creating art by printing on paper or canvas. But the technique shouldn’t be confused with photography since it is concerned with creating original work of art. It was only one of the many different types of media Warhol used. During his long and productive career, he worked with hand drawings, paintings, photography, printmaking, silk screening, sculpture, music and movies. The exhibition, “Andy Warhol: Campbell’s Soup Cans and other Works 1953-1967,” explores the artist’s journey from a commercial illustrator to becoming the beacon of pop art and the indelible imprints he left on modern American culture. The centerpiece of the exhibition is, of course, Campbell’s Soup Cans, which is considered his signature work. 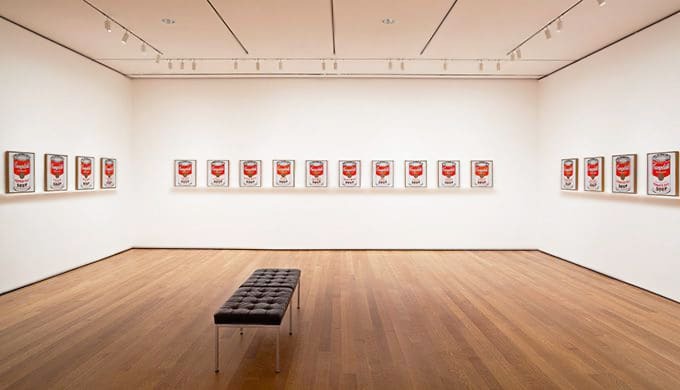 But what is remarkable this time is that the Museum of Modern Arts (MoMA), which owns the art, has for the first time chosen to show the 32 canvases in a line rather than in a grid, echoing the way they were first exhibited at the Ferus Gallery. Other works by Warhol shown at the exhibition include drawings and illustrated books he made in the 1950’s, when he was working as a successful commercial artist, and paintings and prints from the 1960’s, when he was at the pinnacle of his fame. Most of these works were created for well placed clients at his studio that he called ‘The Factory’. Although Warhol continued to work until his death in 1987, these two decades were the most crucial for his long and successful career as an artist. 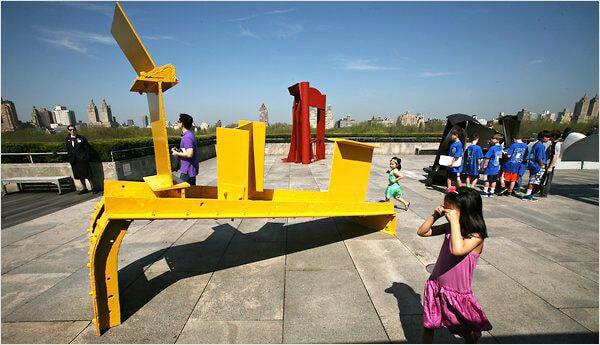 Today, Campbell’s Soup Cans and several of his other creations are considered torch bearers of the modern art movement. Therefore, a visit to the exhibition to see these modern classics is a must for anyone who is interested in Andy Warhol and the history of modern art. The exhibition opened at The Paul J. Sachs Prints and Illustrated Book Galleries, second flood, The Museum of Modern Arts (MoMA), on April 25 and was on display through October 18, 2015. 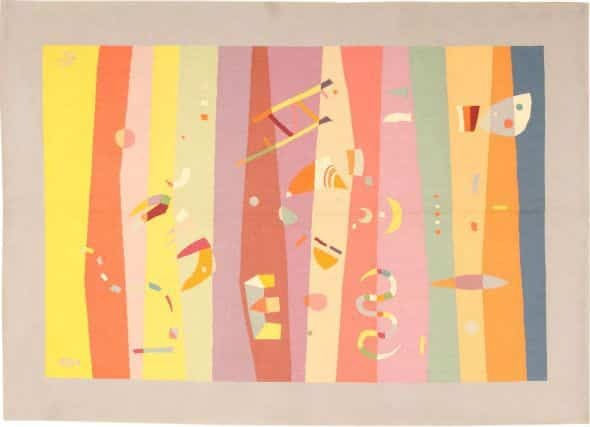 This art blog about the recent Andy Warhol Campbell’s Soup Cans Moma Art Exhibit was published by Nazmiyal antique carpets in new York City.